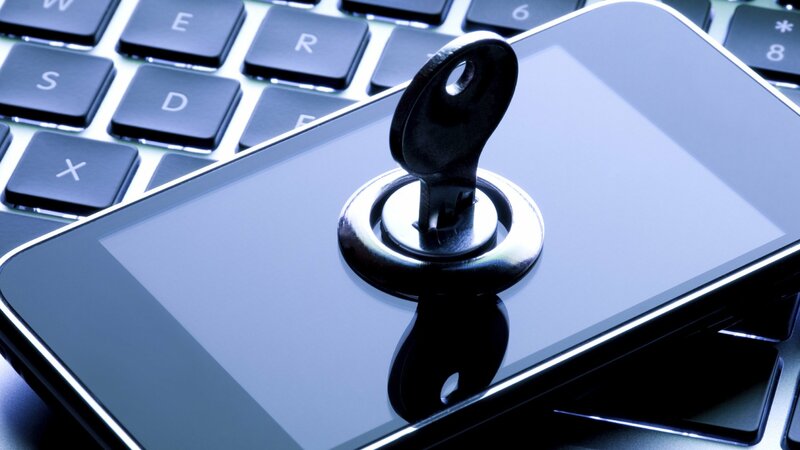 Mobile phones have become so common and user friendly that most of the times we save our most personal data – our bank account numbers and passwords, private images and videos – in our mobiles without realizing that mobile phones aren’t completely secure. 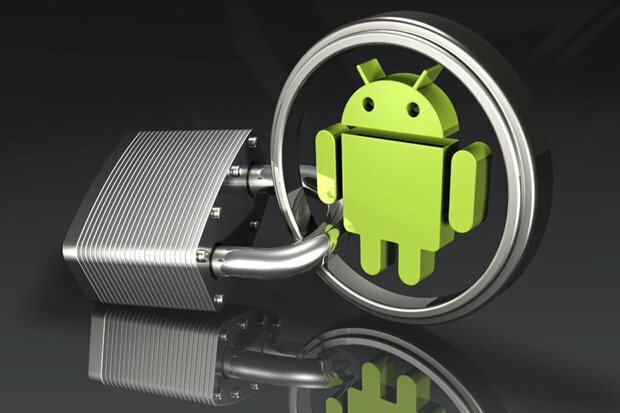 If you have an Android phone, then it is certain that you must be willing to save yourself from data and identity theft. If someone gets your mobile phone, you can lose much more than mere information – the money from your bank accounts in this case. If you are really conscious about the privacy of your Android phone, you must really have a look at the list of techniques that you can use to tighten the security of your Android phone. Locking the main screen of your mobile is not just sufficient. You should lock all those apps that you think contain some personal data. The reason behind locking all the apps is that your friend might ask for mobile and if you have good relationships with him, you can’t deny him the access to your mobile; certainly you will have to open the lock screen for him. But, if you have locked the individual apps, and then if he asks for the password of those apps, you can clearly say to him that these apps contain the most personal data and you can’t possibly unlock these apps. 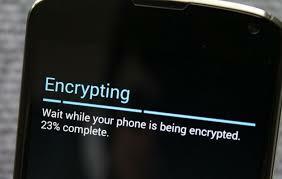 In modern day technology, data encryption is the most secure way to protect your data. Data encryption uses a specific code that you and only you know. Nobody will be able to access your encrypted data unless he knows the code. Data encryption is so strong technique that in case you forget your password, you won’t be able to access your data either. Once the encryption is turned on, each time you will be asked to enter the password whenever you use your media. One of the most paramount things for the security of your Android mobile is the installation of anti-virus. Smartphones are exactly like computers and they are vulnerable to viruses as computers are. Installation of anti-viruses is very important because of the internet browsing. Hackers have developed different ways to access your personal information by creating fake online pages which ask you to enter your data or credentials. Once you enter your data, you are ruined.